before you go grow one, here’s some valuable advice. This entry was posted in PELANGA RECORDS! 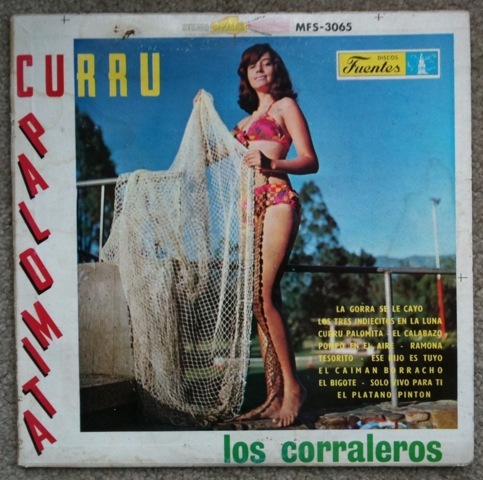 and tagged Colombia, Cumbia, Los Corraleros de Majagual by Papicultor. Bookmark the permalink. con gusto, compadre frank. a que correo?